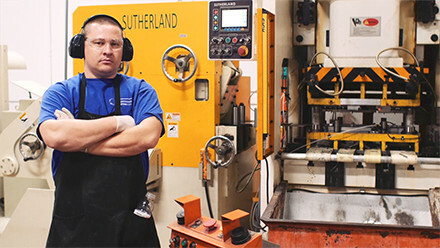 At Sutherland, we know TANDEM PRODUCTION lines better than anyone. 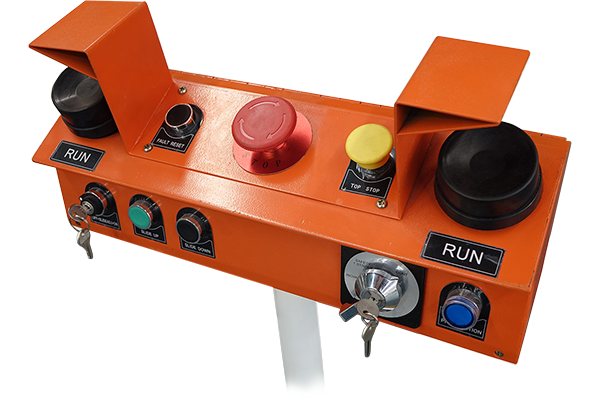 Our engineers have designed multi-stage processes for a huge variety of applications, and our presses are built with automation and transfers in mind from the very start. 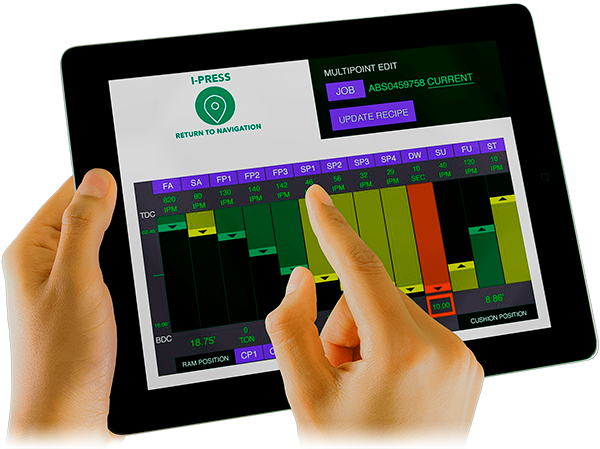 We’re ready to work with you from the initial planning stage through to the custom design, installation, and operation of the most efficient and reliable press lines available today. Photo above is a six press tandem line with 800 ton lead press and 5 sets 600 ton presses. 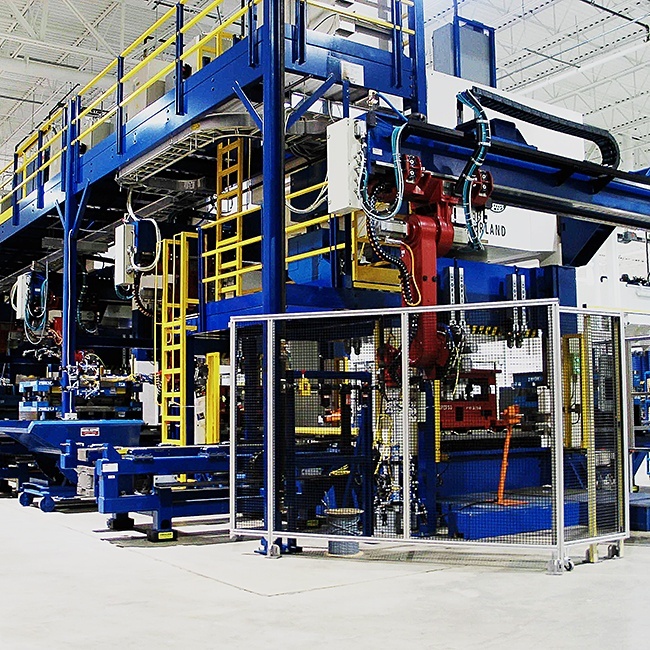 The line is equipped with press to press servo transfer and custom side loading QDC / Quick Die Change systems.